As a part of this project, you may remember that along with the daily drawings, I will be posting at-least-weekly poems inspired somehow by that week's drawings. Here is my fourth one. Students - Today's poem grew from yesterday's drawing of the bottle wind chime that hangs on our family's porch. The note from my sketch, "It is an old princess of a bottle, and she wears jewels made of glass" stuck with me. I decided to let this bottle live in a poem as resurrected royalty, found by two children. The poem is quite close to the truth of how this wind chime actually came to be, and I very much enjoyed spinning some pretty words around this recycling project. Many cross-outs went into the making of this poem, as did many line break changes. What began as quatrains turned into two stanzas of nine lines each and a final stanza with three lines. Typing my work after fiddling with it in a notebook often helps me with these types of line break decisions. Here is my drawing of the day, something from my purse. Students - I made today's sketch while sitting on the plane. (Truth be told, I wrote the poem on the plane too!) We were flying from Boston, Massachusetts to Fort Worth, Texas and I had not yet sketched for the day. The seat in front of me was not so interesting, so I rummaged around in my purse and found keys. 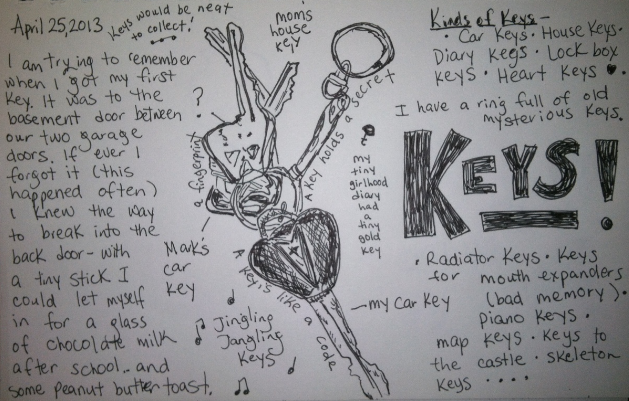 This was an amazing feat, because I can never find keys. But drawing them helped me hold onto them in a different way. I was transported back to my own after school days, my first grade diary, a trip with my dad, my first car...all from a handful of jangling metal. Who knew? 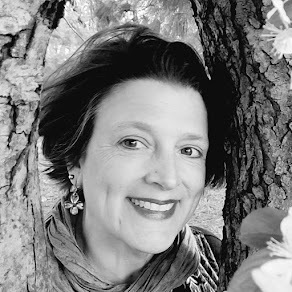 Today I am very excited to welcome second grade teacher Barbara Nadori and her young photographer poets from the Mast Way School in the Oyster River School District in Lee, NH.. 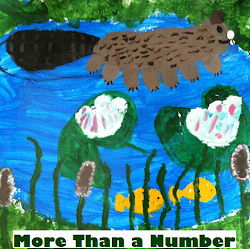 They published their class book on Shutterfly (you will need to be a member to see the whole book). Here are a few pages from their beautiful book, and below the images you can read as Barbara explains how she and her students created such a beautiful volume. 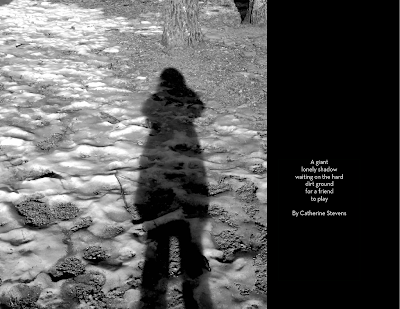 Please know that every single photo and poem in this book is a stunner, and I chose merely to represent a variety of poem and photo styles. 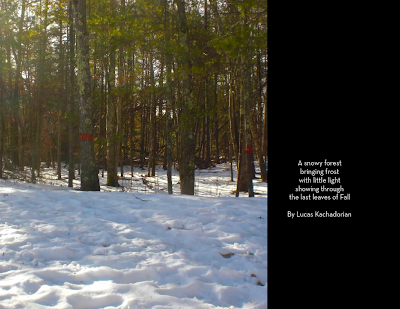 Click to enlarge each photograph and poem. 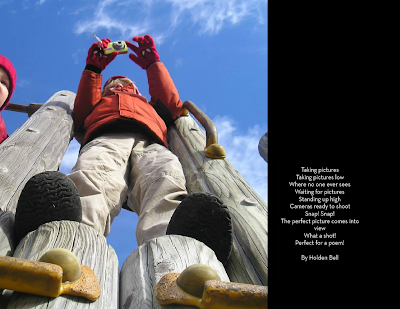 Barbara Nadori, second grade teacher of these thoughtful photographer poets explains. The process was actually much easier and resulted in much more than I had anticipated. 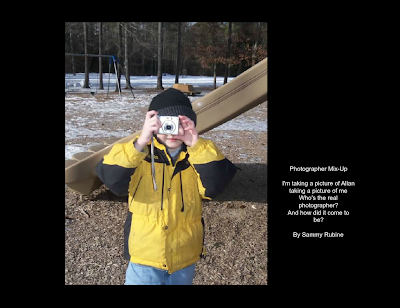 I was interested in having the class take photos of everyday scenes in nature and outdoors around the school. I have a class parent who is a photographer. She came in and showed some of her work. She does wonderful projects around the world. She really only gave them a couple of tips: look for unusual angles to shoot; don't feel you need to shoot a whole figure; move the camera around. I asked the class to bring in cameras and I had some from the school. We went outside on a winter's day and the class dispersed and went around taking photos. Later that week, we looked at the photos on a Promethean Board and the children picked two of their photos to write poems about. They were allowed to decide if their photos would be in color, enhanced color or in black and white. 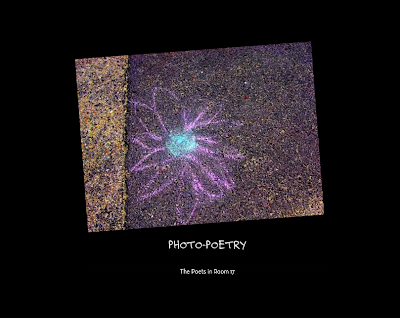 Once the photos were printed, we were ready for poetry writing. 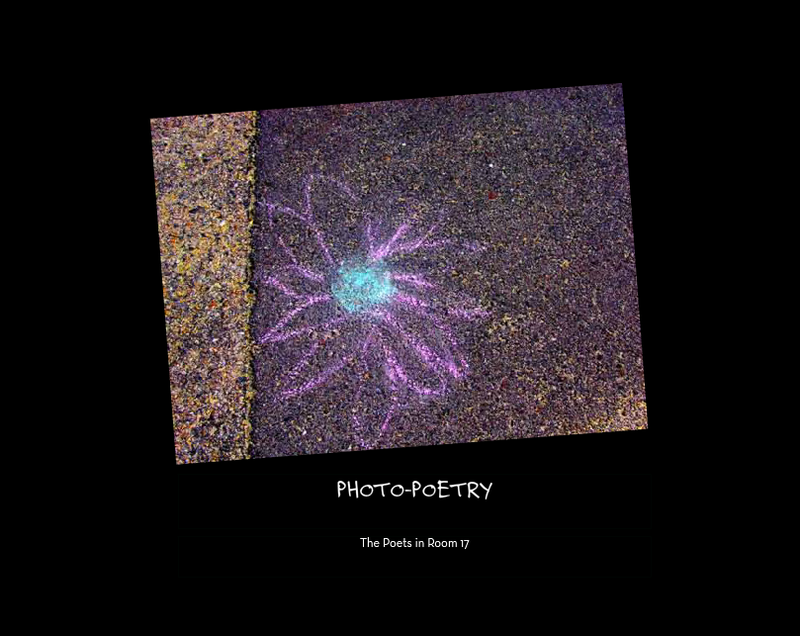 I showed the class a photo that I took and also modeled 5 or 6 different types of poems that I wrote about the photo.. 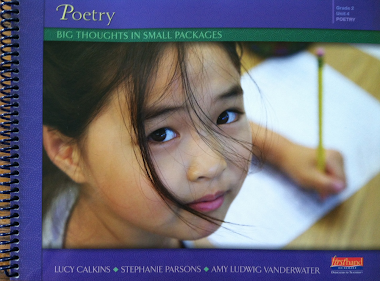 Some were list poems, repeat-a-line poems, ones with metaphors and ones that flowed into one thought like a Haiku poem might do. 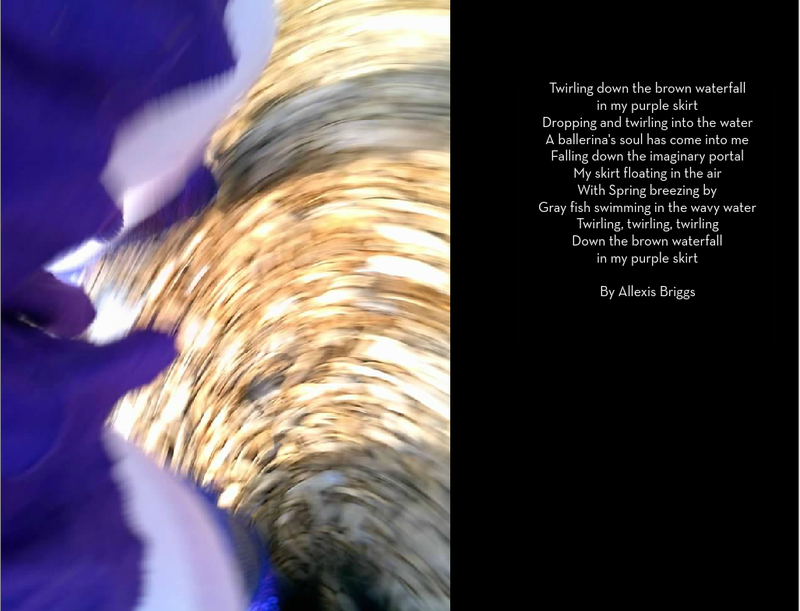 It was amazing to see that in about 20 minutes or so, each child came up with a first poem for one photo. There was a minimal amount of revision, sometimes just looking for a more interesting word or avoiding repetition of the same adjective, etc. Over the course of the year, we have been noting interesting and descriptive language in the books we read. I think that inspired the class to use more imaginative language. The project was fun and I think each child was proud of the results. I feel so lucky to have a blog because it gives me the chance to read and share poems and artwork such as all of these by these second graders. Thank you very much to Barbara Nadori and her students for joining us today. 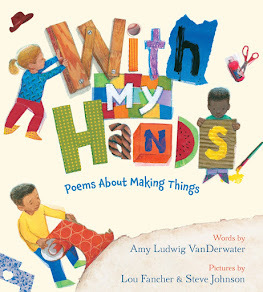 Today is Poetry Friday, and Laura Purdie Salas is hosting the festivities for this last Friday of National Poetry Month over at Writing the World for Kids. 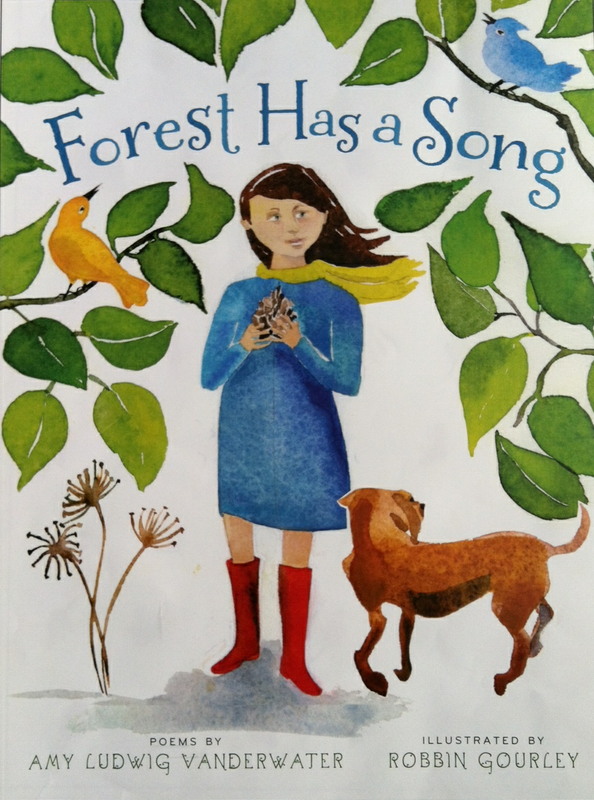 Visit to find your way to this week's poetry goodies around the Kidlitosphere, and don't miss all of the great Poetry Starter Videos she has shared for every single day of this month! Next week I will share a few pictures from the Texas Library Association Conference. That is where I am right now along with Sylvia Vardell, Rebecca Dotlich, Jane Yolen, Michael Salinger, Charles Waters, and so many of my other favorite writers and people! You did a great job capturing photos and creating poems about the pictures. 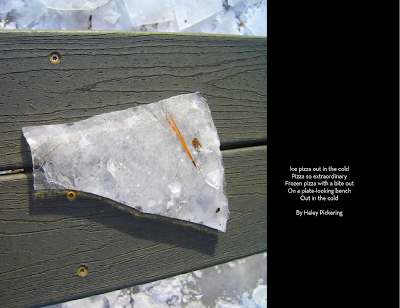 Ice pizza, brown waterfalls, purple skirts, ice veins, and secret pathways-great images!! I do a similar project with my students as we build up to our culmination project. We go out in the woods and they all choose one object to "get to know really well". They write observations, we take pictures and back in the classroom, they write poems from their picture and their observations. Then they water paint the object they found and write their poem on the illustrated page. Last year our big poetry project was The Best Part of Me photo poems, but I might try your idea this year! Thanks for sharing. Great class project! Keep up the good work and keep creating. That second grade project is so well done! The black columns provide a great contrast for the photos AND for the poems. A poetic and visual feast here, Amy. Thanks for sharing. 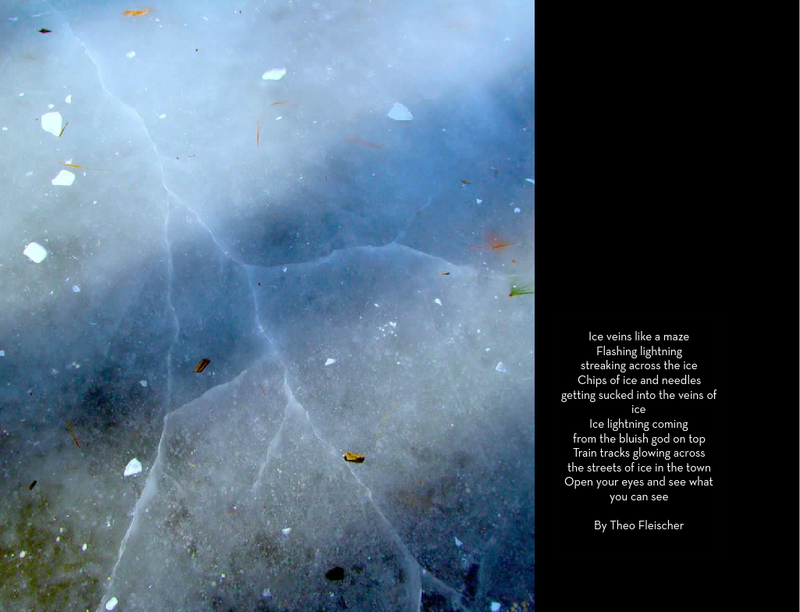 What talented students -- thanks for sharing their gift of photo poems with us! Beautiful post, full of inspiration Amy-your keys, the wind chime poems & the marvelous photo poems. The students did a terrific job! I will share this with a same age class at school-they'll love it! Thank you, and thanks to Barbara & her class! Oh. My. Goodness. I am in love with your project, Barbara. Amazing! Amy, your blog is just one of my favorite stops. I am loving your drawings with notes. They are so inspiring. I hope TLA was great. So much wonderfulness here, Amy. I wish I could draw. I'm finally getting to read the Poetry Friday posts, and this one is so inspiring! Both the keys and the photo project. 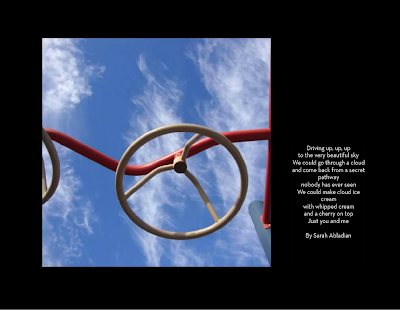 I have started having kids write haikus using photos in the last couple of years, and I find they do so much better work that way.